GOOD. 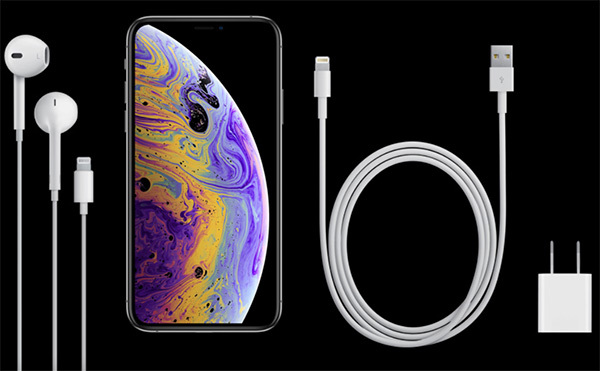 Many of us are quite happy with Lightning connectors and have no need for USB-C. Many of us are happy with 20 lightening chargers/docks we own, and don’t want to change to USB-C.
I’m happy with my iPhone 7. Still going strong. Not planning to upgrade until at least 2020. 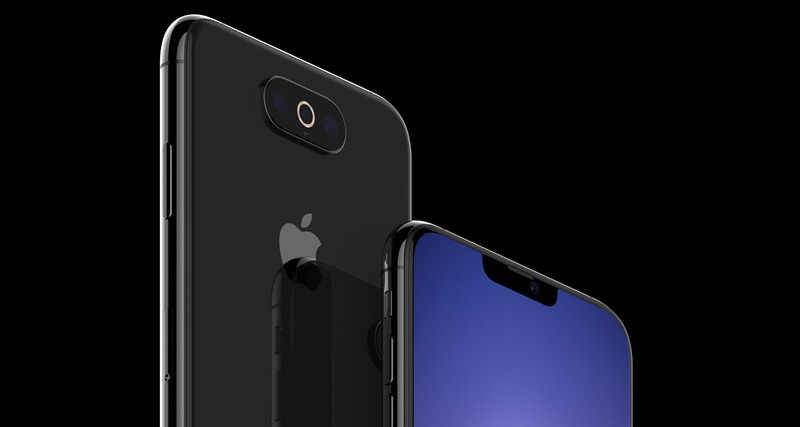 Maybe evem get a used iPhone 8. I would imagine that a majority of users have computers that use USB-A. The only reason a person would a USB-C is if they have a Mac/MacBook.